Key Facts– Louisiana passed an act providing for separate train cars for Black and White people. The act required that the cars be “equal but separate.” A mixed-race man, Plessy, volunteered to test the law and was arrested. Issue– Does this violate the Fourteenth Amendment? Reasoning– The Fourteenth Amendment is interpreted here as creating a legal equality that does not necessitate commingling between the races. Thus, as long as they are treated equally, separating the races is permissible. This does not necessarily stamp one race with a badge of inferiority. The court further argues that the law cannot enforce social equality or overcome social prejudices, and should not try to do so. 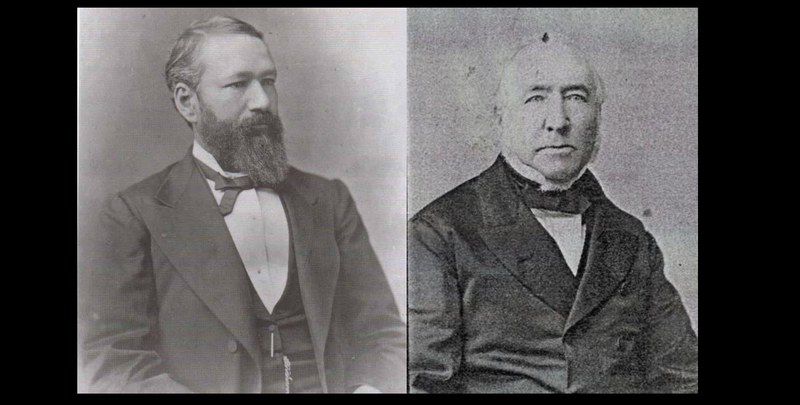 Plessy and Ferguson… can you tell which is which? Key Facts– Parents in Texas living in poorer areas felt their children were in sub-par schools due to a lack of property tax funding in their areas. 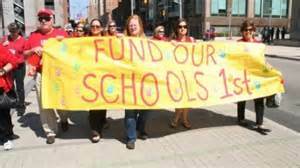 Their parents sued to change the Texas system of financing public education. Issue– Is there a constitutional right to education? If so, can Texas be sued for not providing an equal level of education to everyone? Reasoning– Just because a state service is important, or even arguably necessary, does not make it a fundamental right. Here, there is also no clear discrimination against a well-defined category of the poor, so Equal Protection does not apply. The Court also notes there is no right to education in the Constitution. Key Facts– An ordinance in East Cleveland limited occupancy of a dwelling unit to members of a single family, with “family” specifically defined. Moore appeals her conviction for permitting her grandchildren to live with her. Issue– Does the ordinance violate Due Process? Reasoning– Cities cannot intrude so extensively into family life without a major interest involved. Here, whether it’s deliberate or not, a major impact of the statute is to dictate familial structures, which is unconstitutional. Key Facts– In 1911, the majority of property owners in a certain area of St. Louis made a signed agreement to exclude non-Caucasian people from their area. Now they seek to to enforce that agreement in court, to prevent non-Whites from taking possession of one of those properties. Issue– Can state courts enforce an agreement predicated on racial discrimination in property ownership? Reasoning– The right to acquire, enjoy, own, and dispose of property is one of those protected by the Fourteenth Amendment. Thus, a state court cannot be used to violate that right on the basis of race.